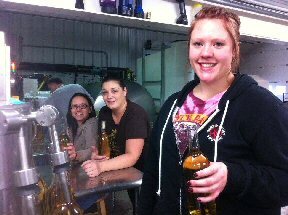 White Winter Winery specializes in award winning meads (honey wine) hard ciders and distilled spirits. 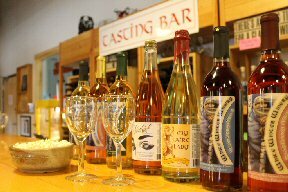 Visit our tasting room to try the drink of kings and the nectar of the Gods. 10am-5pm Monday – Saturday 11am-4pm on Sunday.